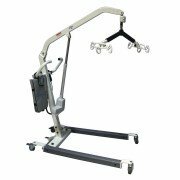 The Raizer Mobile Lifting Chair for Safe Patient Handling by LiftUp is able to be used by one assistant to lift a fallen paitent to a sitting position in just minutes. 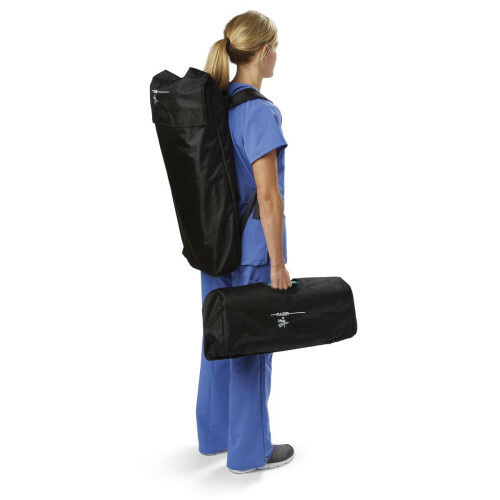 Virtually no physical effort is needed besides a steady hand, which helps the caregiver avoid serious injury. 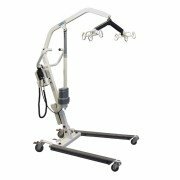 This lift is assembled in four easy steps to give minimal disruption to the patient. 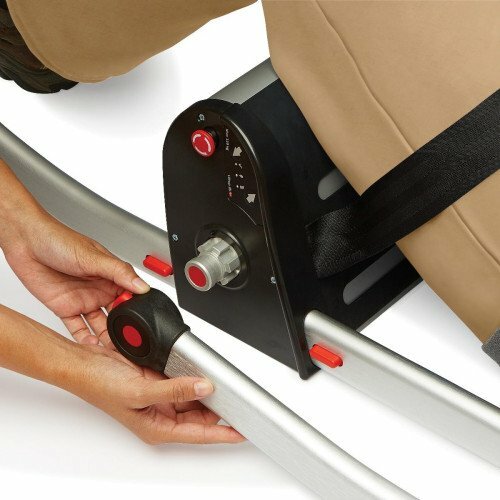 Raizer® Mobile Lifting Chair from Medline on Vimeo. An instructional video on how to use the Raizer® Mobile Lifting Chair. 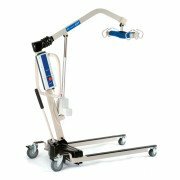 The Raizer Mobile Lifting Chair for Safe Patient Handling by LiftUp comes with a rechargable battery that provides up to 40 lifts per charge at full capacity. 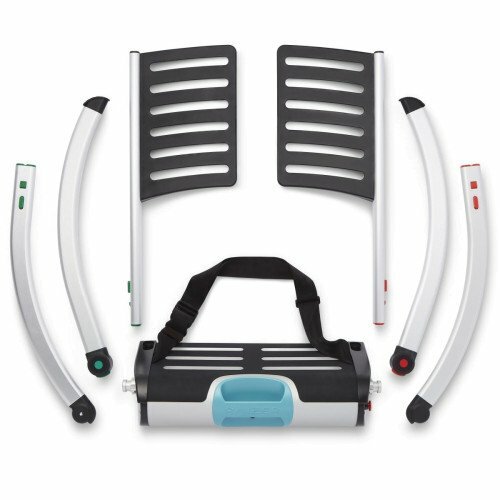 This lift also includes carrying cases, 220 VAC charger, and 12 VDC cigarette plug adapter.